Larry Layton came to Braille Works in November 2013. He began as in Intern and the 2nd member of the Software Development Team. His willingness to lead Software projects and to create internal Development procedures was quickly noticed. 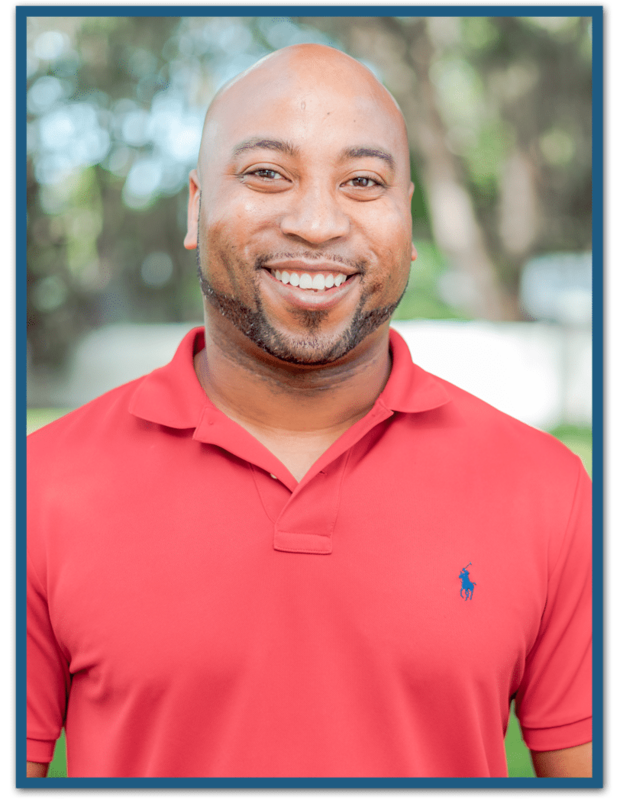 After graduating from Hodges University with his Bachelor’s Degree in Information System’s Management, Larry was promoted to Software Development Manager. Wanting different scenery than their hometown of Toledo, Larry and his partner, Nick, moved to Florida where they could enjoy year-round sunshine. Larry’s daughter, Jailah, resides in South Carolina with her mother but remains an enormous motivating force in his life. They regularly communicate via FaceTime and try to visit each other whenever work and school permits. Within a few years, Larry has grown the Software Development Team and implemented the Agile Scrum Methodology. Serving as the Scrum Master/Software Development Manager at Braille Works, Larry takes pride in leading and mentoring the Development Team as they grow on their agile journey. He considers himself a lifetime student as he spends much of his free time reading and learning ways to better develop himself and the others around him.